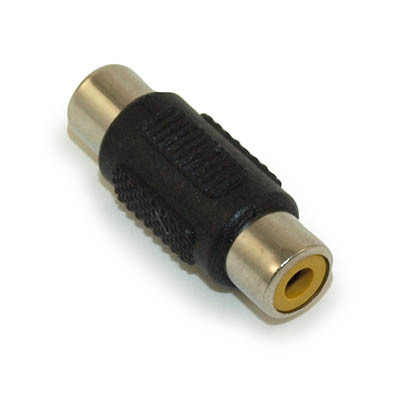 Connects any DVD, TV/HDTV, VCRs, CD players, receivers and other home theater devices with component audio connectors. 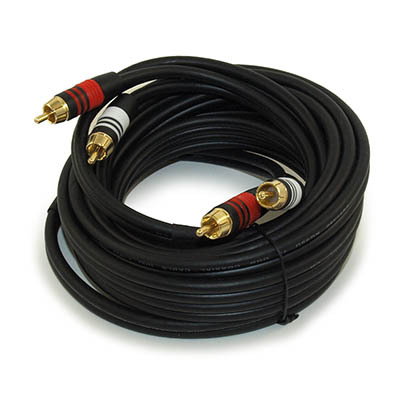 This premium cable is UL listed, in-wall rated (CL-2), has braid shielding with black-colored jacket to prevent electrical interference and shielded 75ohm coax conductors to provide accurate high definition audio component connections. It also has molded and Red & White color-coded with gold-plated connectors with GOLD PLATED connectors. 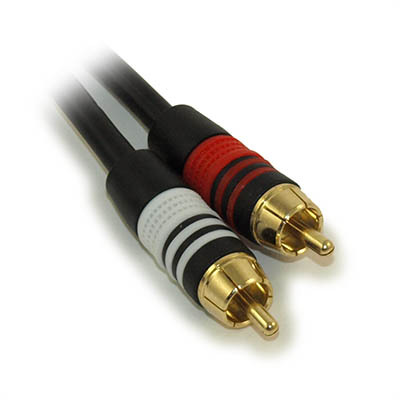 RCA 75-ohm Video Couplers offer excellent picture quality for today's video and home theater applications.